; however, the first six weeks for Nintendo's newest home console appear to be strong, at least in the United States. According to a release, which you can read in full by pressing the button below, sent out by Nintendo late last night, the Wii U beat the Wii's first six weeks at retail by $30 million. In 41 days, the Wii U has sold roughly 890,000 units in the States, accounting for more than $300 million. As the release indicates, the Wii had generated "just more than $270 million at the same point in its lifecycle." That news is tremendous for Nintendo. The Deluxe set is apparently selling much better than the Basic, and Nintendo added that the attachment rate for New Super Mario Bros. U has been stellar. 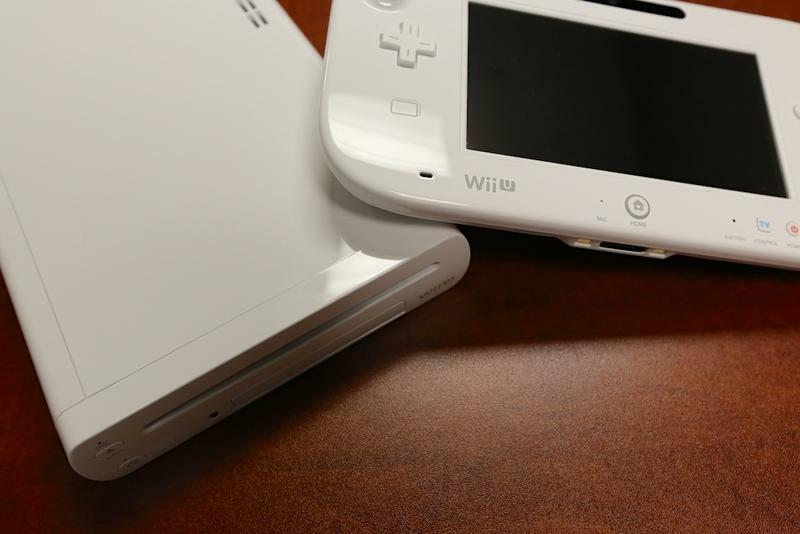 More than 65% of all Wii U's sold are sold with New Super Mario Bros. U, and that's stunning. From my perspective, however, things aren't all sunshine and roses for Nintendo's newest console. The major difference between the Wii U and the Wii, aside from this newly released stat, is the buzz. The Wii was practically an event in and of itself. It was nigh impossible to find a console for sale at retail for months and months after its launch. Today, you can walk into any store and find Wii Us sitting on shelves. I do think the Wii U will be successful; but, it won't be the Wii. Nintendo caught lightning in a bottle with the Wii. Its sales were absurd. The Wii U will likely enjoy a good lifespan, but its sales won't stay this close to the Wii's, not in my opinion. "While the Wii launch established new benchmarks in the United States, Wii U has surpassed its predecessor in perhaps the most important category: revenue generation," said Scott Moffitt, Nintendo of America's executive vice president of Sales & Marketing. "The demand for the Deluxe SKU, which was essentially sold out at retail this holiday, and the strong attach rate of New Super Mario Bros. U, shows that we have the value and the games to drive momentum in 2013. We look forward to offering great new experiences and bringing smiles to millions of new faces throughout the year." *Note that all data referenced in this document is from The NPD Group's December report, which covers the period of Nov. 25 through Dec. 29, and is for the United States only.